This Christmas are you trying to support local businesses? Are you looking for gifts that give back? 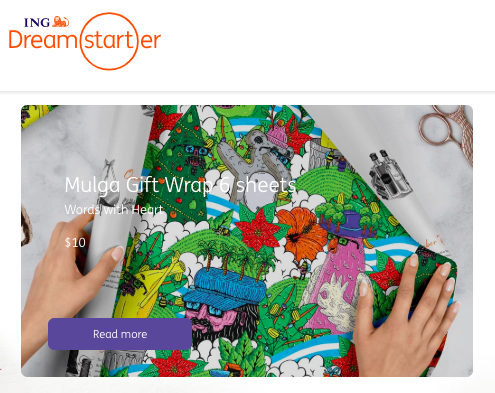 Warndu is truly proud to be part of the ING family for their Dreamstarter Store - a directory of sustainable gifts that give. With thanks to ING Direct for their ongoing support of Warndu and the many other sustainable startups that they sponsor. 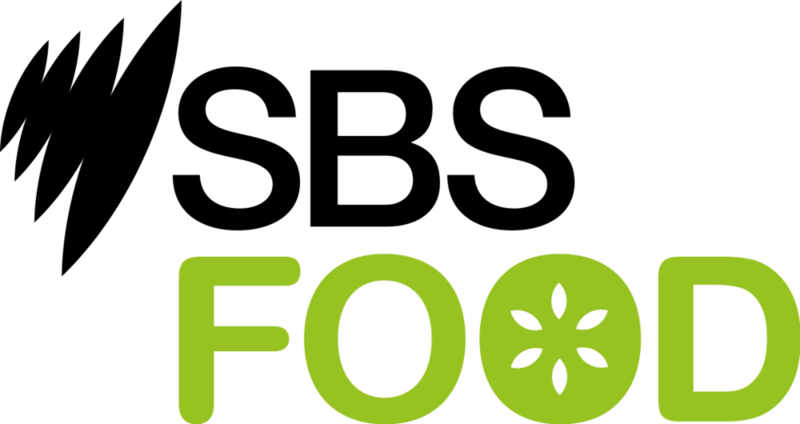 There is a great selection of fashion, gift wrapping, food and beverages, lifestyle and education gifts. Head on over and support sustainable gifts that give. 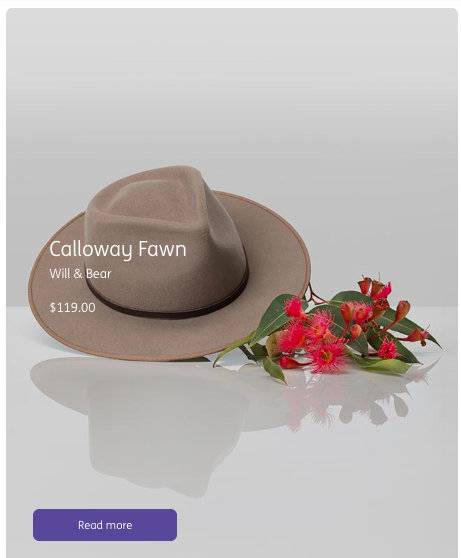 Some of our favourites are then native art from Warlu Art Collection, Will & Bear headgear that plants trees for every hat bought and the words with heart wrapping paper. Make a difference this Christmas. Warndu as featured in the ING Dreamstarter Gifts that give.